Do you live in central ILLINOIS? Would you like to spend a fun filled SATURDAY? Can you turn on an IRON? You could become a graduate of the Chicago School of Fusing on May 18th at the Macon County conservation District. 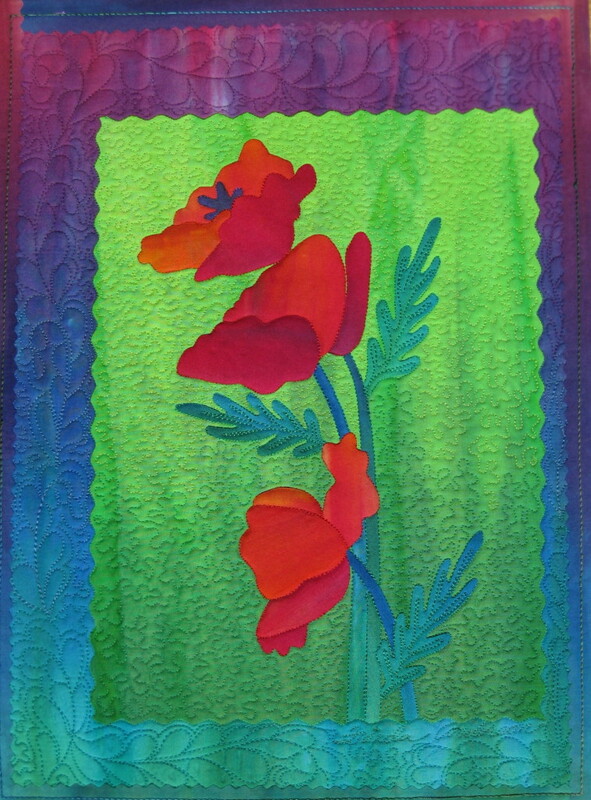 Iwill be teaching – FieldPoppies -a fusing class on May 18th, 2013 at the Macon County Conservation District. You can contact the center for information about this class. See you there – spread the word -and get your own badge as a graduate of the Chicago School of Fusing.